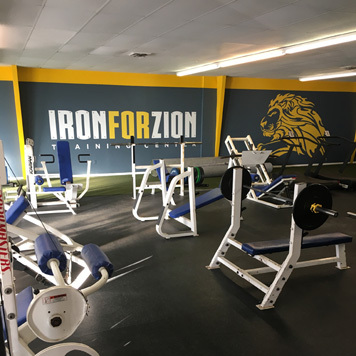 Iron for Zion Training Center – Big Gym Access.Small Studio Success. What makes Iron for Zion different? 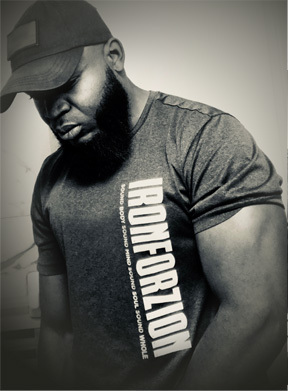 Come experience big gym access with small studio success, Iron for Zion is here to make you a better you. Morning Madness or Red Beret evening group classes are a great way to exercise while making new friends. Be prepared to laugh and smile while breaking a sweat! 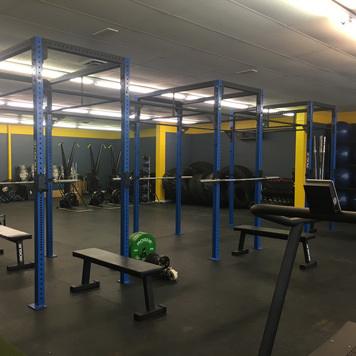 Complete access to the traditional equipment for strength training and cardio workouts, giving you the ability to focus on the key areas of your body you want to tone and build up. Challenge yourself with functional equipment that will yield a full body workout, targeting multiple muscle groups at one time. Need extra attention for your fitness and health objectives? No problem, at Iron for Zion personal training programs are customized to help you reach your goals. Daily solutions to reclaim your health in body, mind and soul.  Stop into Iron for Zion Training Center today to get your gear! Break a sweat with a variety of exercise routines for the gym and at home. Keep your stomach satisfied with simple and delicious plant based recipes. Your body is a temple, learn more about eating, exercising & living to the glory of God.